Reading are hopeful forward Yakou Meite can return from an ankle injury for Saturday's clash with Sky Bet Championship bottom club Ipswich. 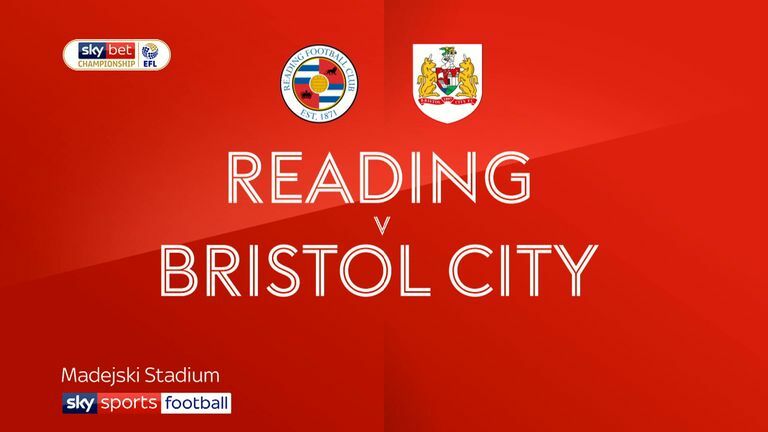 Meite scored before coming off in the first half of last week's win over Bristol City and could be missing when the Royals chase back-to-back wins for the first time this season. Goalkeeper Anssi Jaakkola has returned to training and could be in contention. Jon Dadi Bodvarsson is out for six weeks with a back problem. 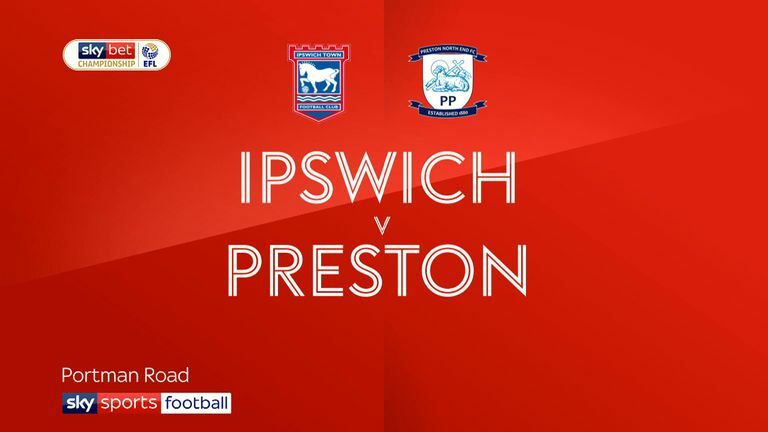 Jon Nolan and Myles Kenlock are absent for Ipswich. Nolan suffered a dead leg in training and is out, while Kenlock remains absent with his ankle problem. Ellis Harrison (ankle) could return after the international break, while on-loan Burnley forward Jon Walters (Achilles) is a long-term absentee. Teddy Bishop (hamstring) has returned to training, but is not likely to feature. 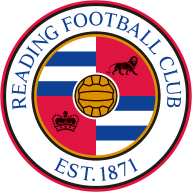 Reading lost their last home league match against Ipswich, a 0-4 defeat against the Tractors Boys in April 2018. Ipswich completed a league double over Reading last season, their first over the Royals since the 2008-09 season. Reading have won three of their last four Championship home games (L1), more than they'd managed in their previous 17 at the Madejski (W2 D5 L10). Ipswich have lost six of their eight Championship away games this season (W1 D1). However, their only victory this season has come on the road. 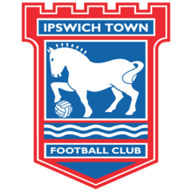 10 points from 16 games is Ipswich's lowest return at this stage of a league season since 2001-02 (9), when they relegated from the Premier League. Yakou Meite has scored four league goals for Reading this season in 15 games; more than he scored in 31 games for Sochaux in Ligue 2 last season (3 goals).